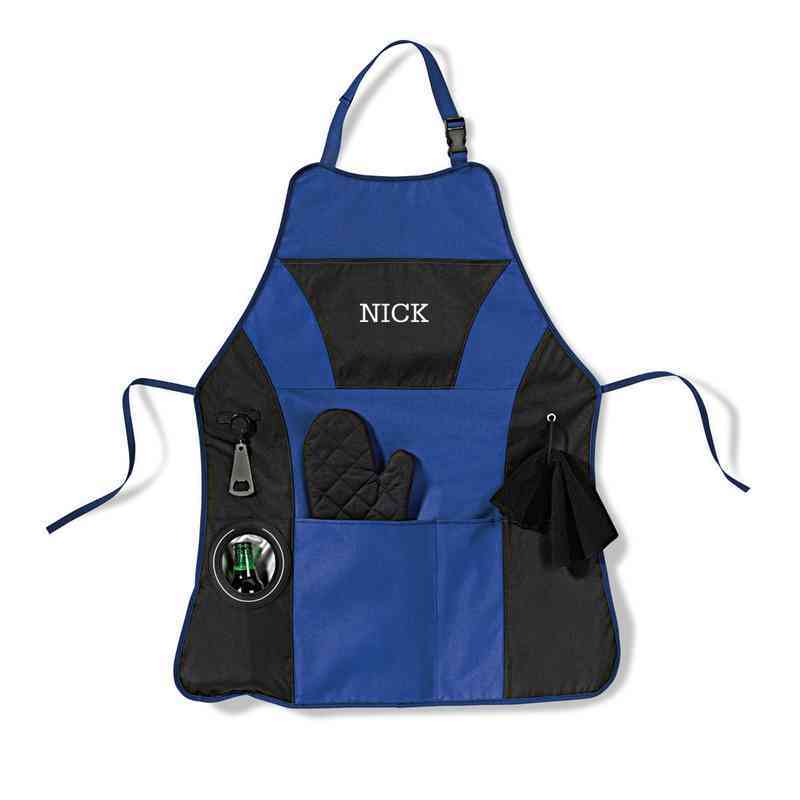 Throw it down on the grill in this handy apron. It's easier to multitask with the Grillin' Guru's front pouches, attached bottle opener, towel hook and insulated beverage pouch. It ties around the back for added security to the snap-closure neck strap. Get it personalized on the front to let everyone know you're the guru. Manufacturer direct from a trusted supplier.